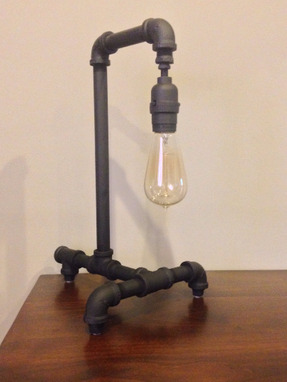 Black pipe lamp made from 1/2 iron pipe. Cleaned and painted a flat black. Upgrade your decor to this awesome conversation piece. Make everyone jealous with this item! 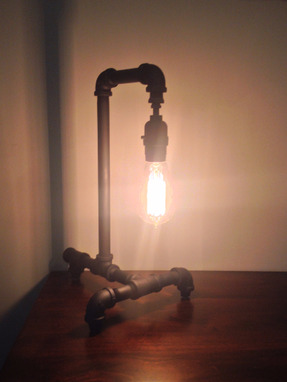 Bulb included!